What can be a better gift than a gadget that somehow simplifies your loved ones life. 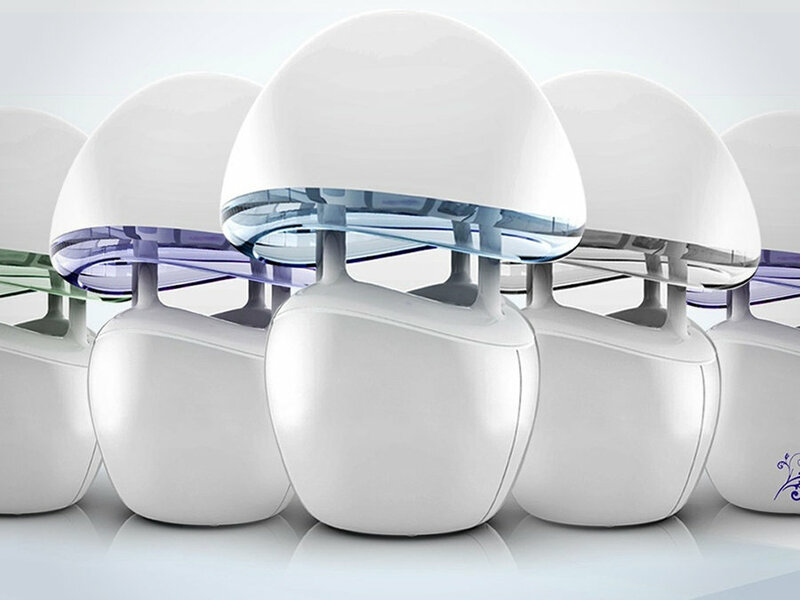 What can be a better gift than a gadget that somehow simplifies your loved ones life. Here are some awesome suggestions for gadgets that are not only useful and handy but also would cheer up almost any one. Nobody id thrilled about the idea of using a software based keyboard. One can’t get true satisfaction of typing until they feel the sensation of keys under their fingertips. Same goes for iPad users, an ultra slim replica of a keyboard that also goes with smart covers, is not only nifty but also looks classy. Also comes with a non slippery material cover, that keeps your iPad standing strong at every position. Touchfire has built-in magnets that fit just right with your screen keyboard. The magnet at the back also makes it particularly easier to mount it on any ferrous surface. 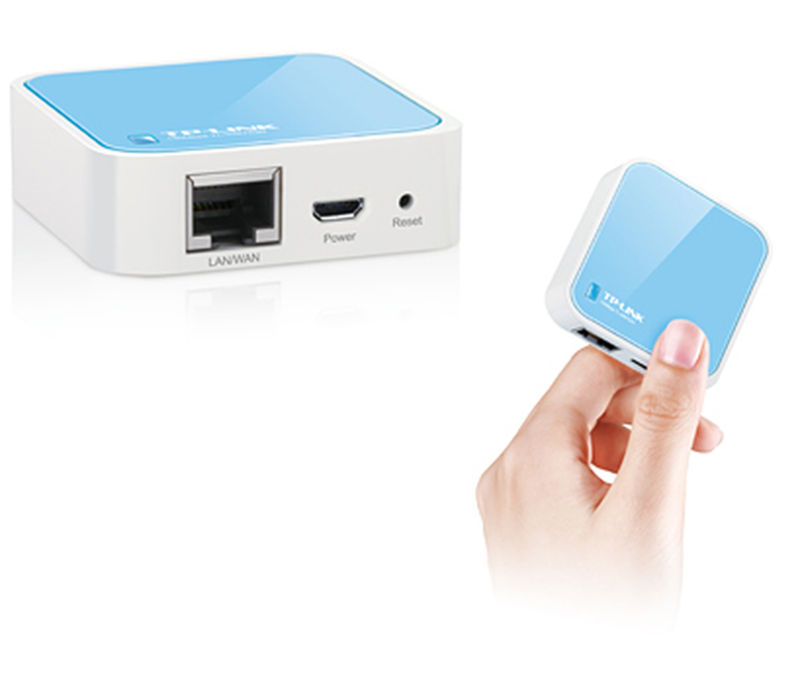 What the company claims is the “smallest router in the world”, TP – Link’s portable gadget is the most compact plug –in device that can create a hotspot inside a room just by plugging in a WAN cable and setting a default password. 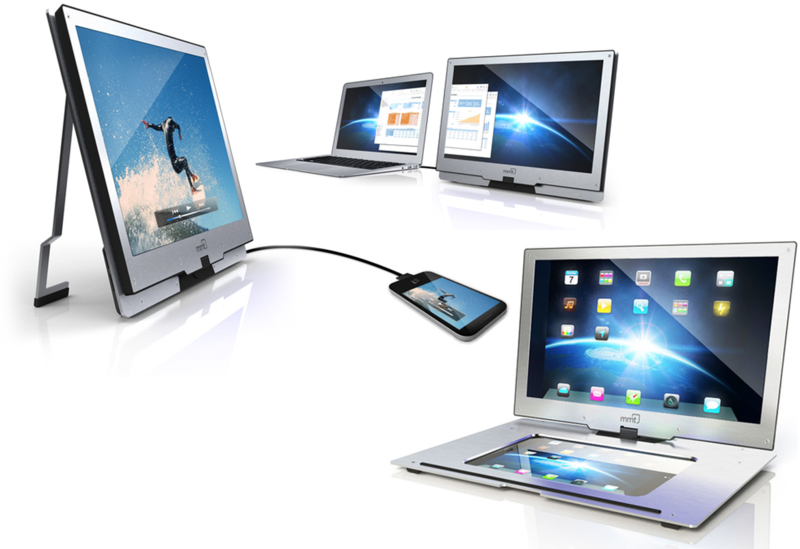 The TL-WR702N has a Micro USB outlet that can plug in to any portable computer or into a socket via its adapter. For your travelling buddy, nothing can serve as a better gift than a gift of a pocket sized Wi-Fi. The Brookstone’s projector device displays any output of your phone to any flat screen, which can work miracle for presentations and business meetings but also serve as the most compact TV for watching movies and playing games. 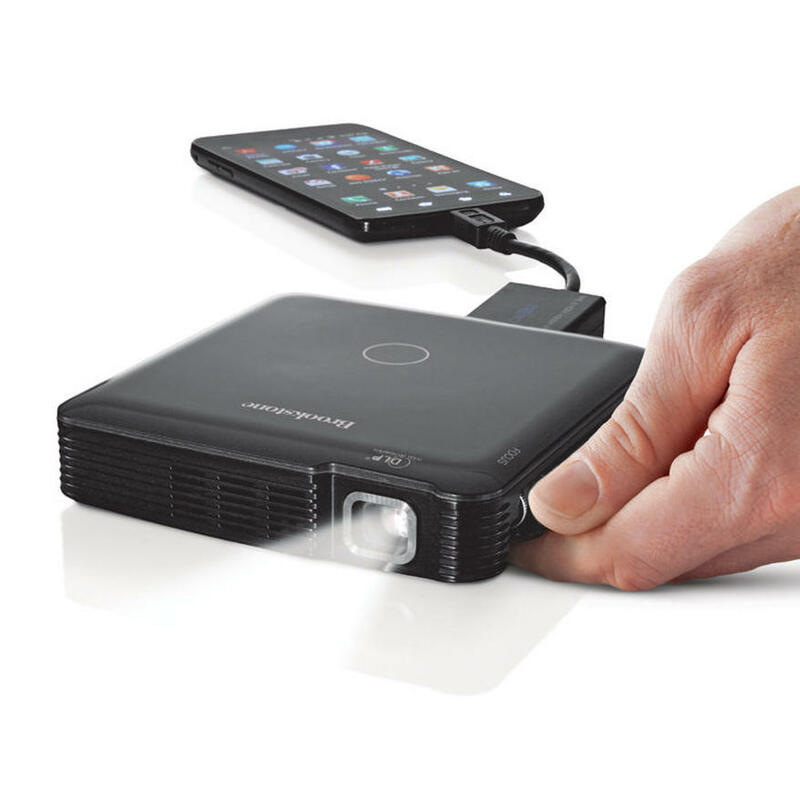 The Brookstone’s HDMI Pocket projector comes with built-in speakers that fill an entire room with high quality surround sound and also a 15 lumen LED lamp. This portable screen has a diverse range of uses one can’t even think of in the first place. 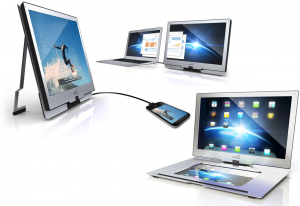 It can act like a larger screen for your smartphone, a larger screen for a tablet that you can slide inside it’s base and a secondary screen for your laptop all in the same gadget. 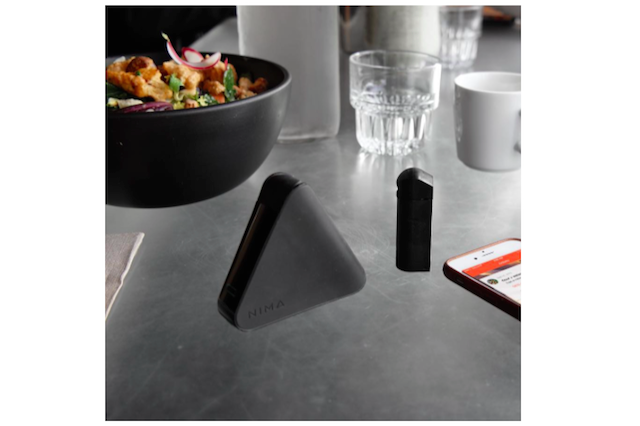 You can rest this device on any surface in landscape or portrait style and share your screen virtually with everyone around you. This high resolution device has a display size of full 15.6 inches. Who in their right mind would say no to a gift like this. Ever get those moments when you crave some good music but have no specific idea about what you want? Worry no more as the solution is due this October , a classy looking and highly functional gadget called Prizm. 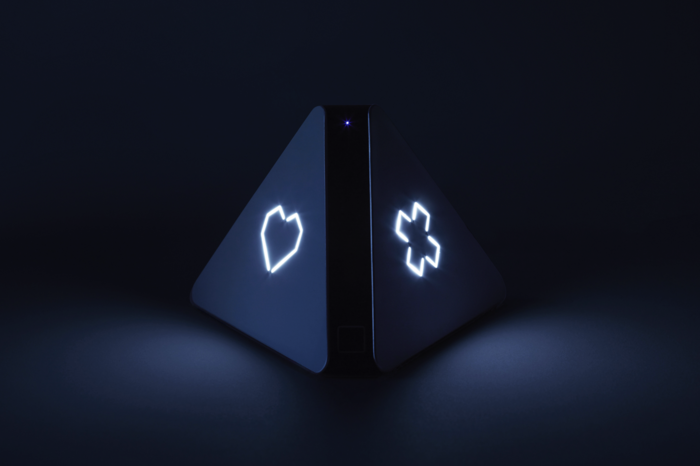 Prizm connects to your speakers and shuffles through the nearest music-streaming services, finds what you might like according to your current mood and remembers what your preference. The heart and the cross icon on the device does what is pretty self explanatory . So now you don’t have to worry about creating the perfect playlist for your house parties, as long as prizm has your back. Who wouldn’t want to lucid dream? Having the ability to control what you dream and moreover remembering all of it is beneficial for relaxation and self satisfaction. Remee mask makes it possible, it works by flashing dim red lights over your eyes, not bright enough to wake you up but just enough to let you know you are dreaming and stimulate visual anomalies. Knowing that you are dreaming without having to wake up is an exhilarating and refreshing feeling itself. With practice comes experiences and experienced lucid dreamers can utilize their dreams for recreational purposes like flying, exploring or even brainstorming. Sounds like a whole new dimension you can gift to someone. Almost every techie geek I know has never had a clean desk, and has all kinds of trash lying around some leftovers, soda cans, and junk food wrappers and nothing can be more annoying than flies and pests buzzing around your face in your workplace. The Inatrap insect killer has got this fixed, the electronic insect killer not only keeps your desk pest free but can also make your home environment hygienic and sanitary. 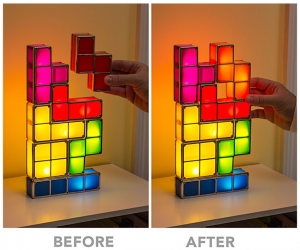 A beautiful lamp that is made up of broken tetris pieces and light up when they touch one another. What better way to light up you space than this geeky invention, pieces can be stacked in any combination and Super-bright LED bulbs inside. Best gift a health conscious techie could imagine, a gadget that keeps track of all your health related activity everyday and also let’s you record your progress. Fitbit can keep track of how many steps your walked in a day, how many stairs you climbed, how much calories you consumed and how many of them you burned, how many times you woke up during your sleep and all comes with a cool LED display. Not only this, all of your data and progress is stored I the form of formulated graphs which lets you evaluate your progress. 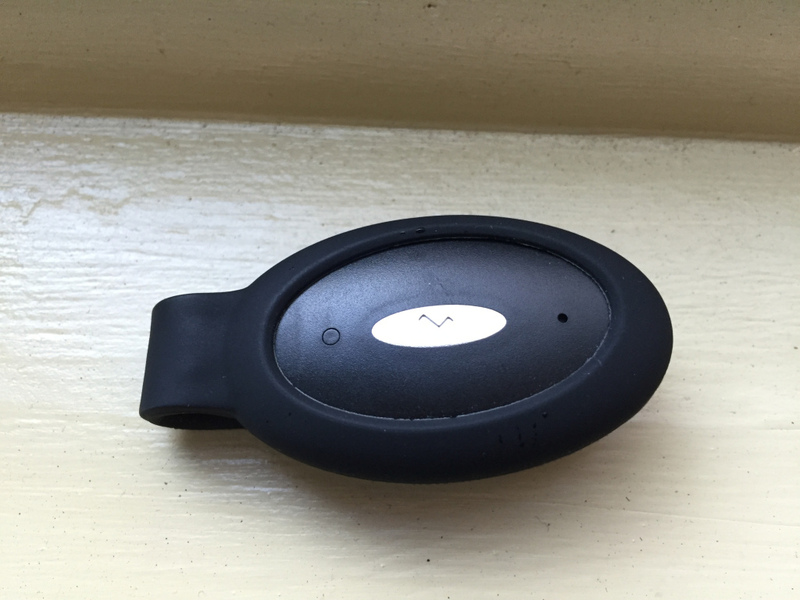 This small wearable device ca act like your own personal trainer that can be with you 24/7. Grooving never had been more interesting, just attach the sensors to the bright colored polygons and toss it or move it around your body to create synchronized music through an application on your phone. The company’s slogan “You are Music” has never been more literal, the way you listen or live music has been revolutionized and never has ever been more customizable and in a fun way. This application is not just for your entertainment but also a way of soothing yourself and being recreational and all the while using music for it. 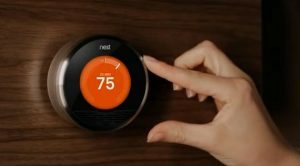 This new generation thermostat is programmed with artificial intelligence that learns your preferences and adjusts the temperature accordingly. You never have to get up t adjust your thermostat with the changing temperature of the day. This gadget is the 3rd generation thermostat builds its schedule across you and gives you a comfy atmosphere like it cools down before you go to bed , and warms up before you get up to save you from a chilly morning. Just customize it for a week and then sit back and relax. 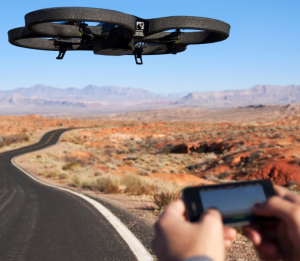 What started off as a tool for military operations and satellite tracking has now become a toy for grown up tech geeks. 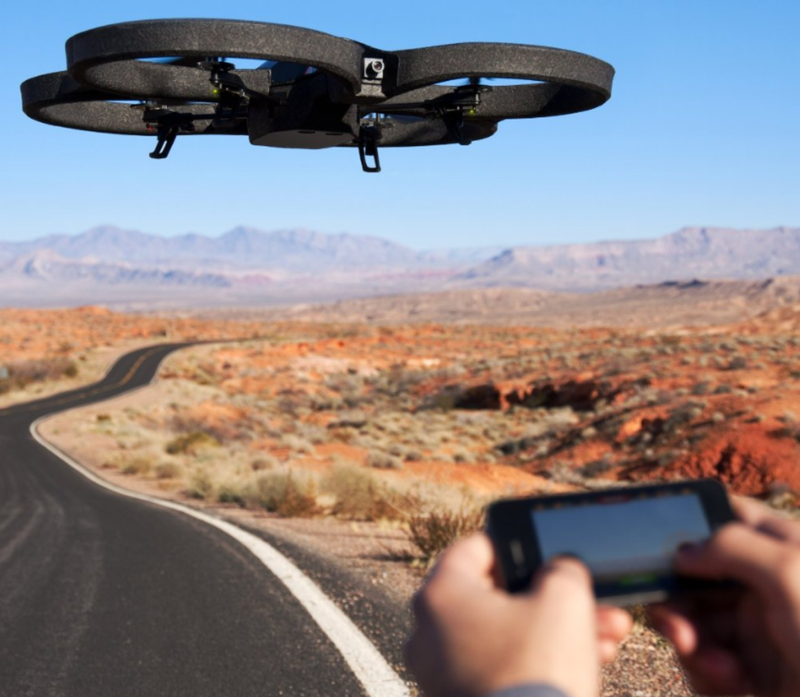 The AR.Drone is controllable via a smartphone or tablet with you Wifi connection. 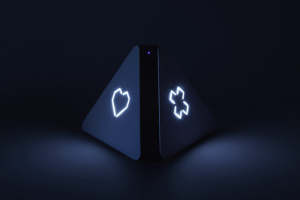 The gadget receives a high resolution 760p video streaming or photos and send it directly to your controlling device that can be either your smartphone or a tablet. 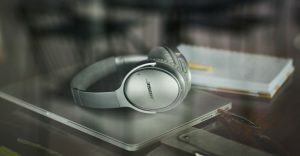 Bose QC35 headphones are the long-awaited wireless audio gear solely devoted to tune out external noise. The headset comes with a tri of buttons that controls your playlist, answer calls and control volume. The gadget also comes with its own application designed to control it and all the while keeping an eye on its battery and device’s connections. The device also comes with Bluetooth and NFC and a standard audio cable with a trendy carrying case. Apart from the physical features, the headphones deliver a stellar bass and a terrific music experience. The Bose QC35 are designed to be exceptionally comfortable. 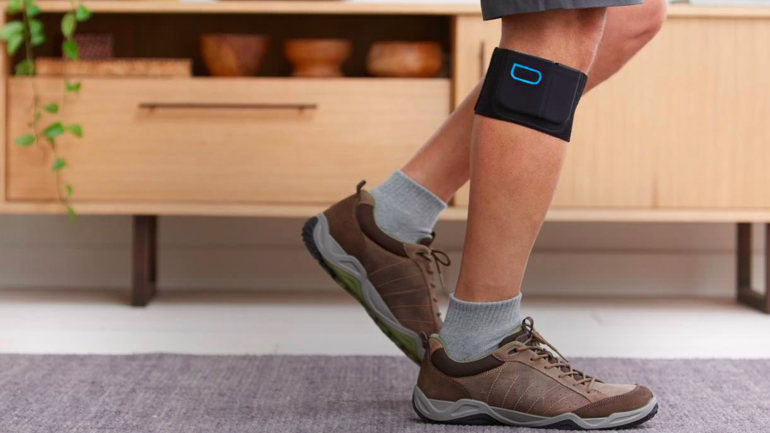 This invention of NeuroMetrix is a wearable band that creates a nerve simulation that basically provides drug free pain relief is basically targeted to relieve chronic pain. 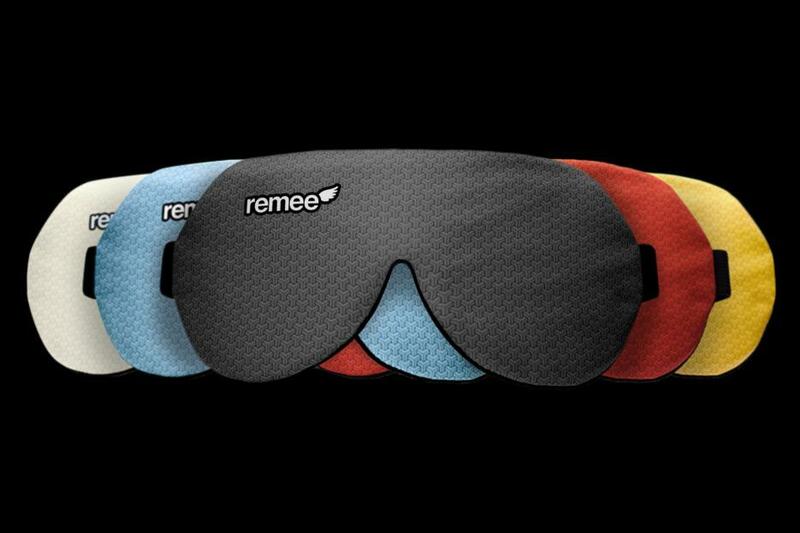 When worn, this device stimulates nerve pulses and carries it to your brain which triggers a natural reaction that tells the brain to block all pain signals throughout your body. Quell of course comes with a manageable mobile application like every other gadget, that helps you keep record of your therapy sessions, your treatment and your progress. 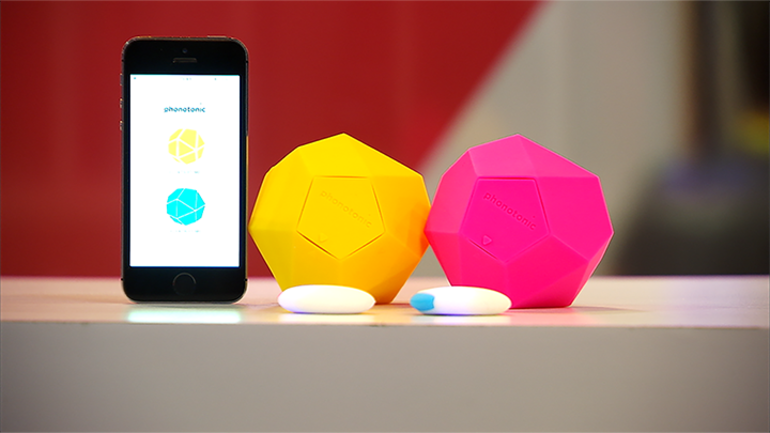 The ultimate workout gadget and your jogging buddy all in one device. 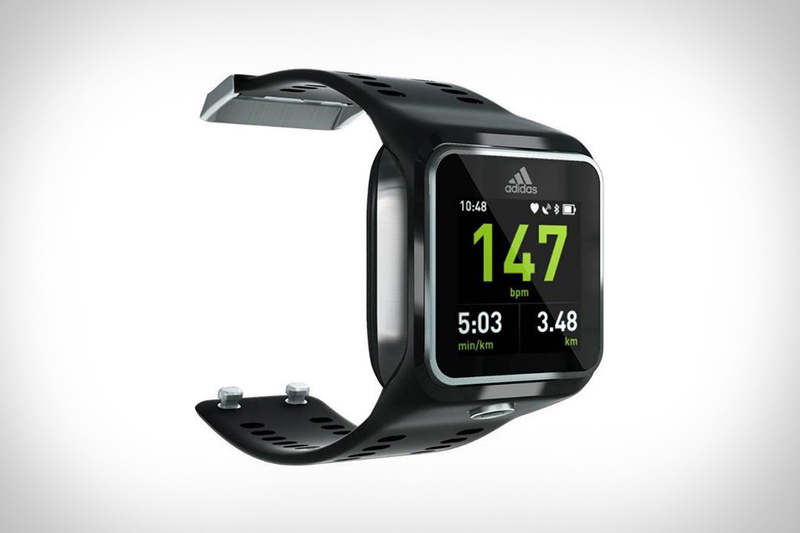 The Adidas smart run is the best gadget that a fitness freak could ever get. This high-end technology helps runners to keep track of their progress, the distance they ran, monitor their heartbeat and provide real time coaching and all the while playing their favorite playlist. It can also turn into a strap free heart rate monitor and a GPS locator with up to 8 hours of battery life. 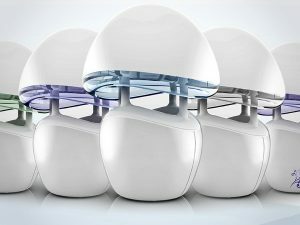 Caseta is a portable remote control, that can be mounted on any flat surface, whether your wall or a table top; is used to control the lightings of your house. 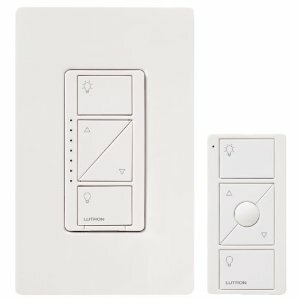 The Pico remote has a favorite button option that’s stores your most preferred light setting. It also comes with a built in dimmer that customizes an existing light swtich to work with dimmable LEDs. For Apple users this invention is even niftier as it is supported by Apple Homekit and users can also control it by their iPhones using Siri. Place it on your head and voila!! You have the temperature in just 2 seconds. 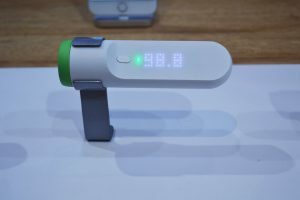 There is no need for physical contact and this gadget comes with its own application that keeps track of your readings and you can also set reminders to take temperature again. With just a simple gesture yoou can get the most accurate temperature readings and also with the dedicated application you can input the symptoms and it can give you related illness or medication and dosage suggestions. 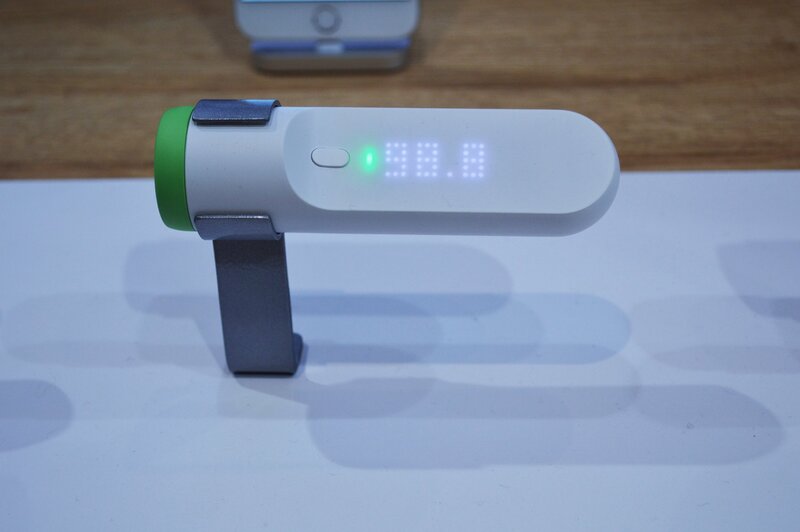 The LED display even tells you if your temperature is elevated or normal based on your age. 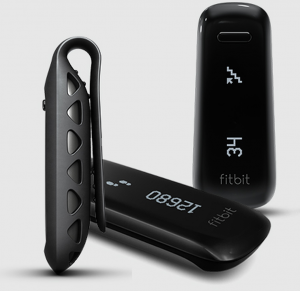 Another great wearable fitness gadget that creates personalized exercises, provides real time audio coaching that provides you with useful tips to improve you running habits and also get instant feedback. But the game changing part it its waterproof!! So no need to worry about it breaking because of the excessive workout sweating. Also you don’t need to carry it around with your phone, just use the Bluetooth connection and your device is now synced. y activity. 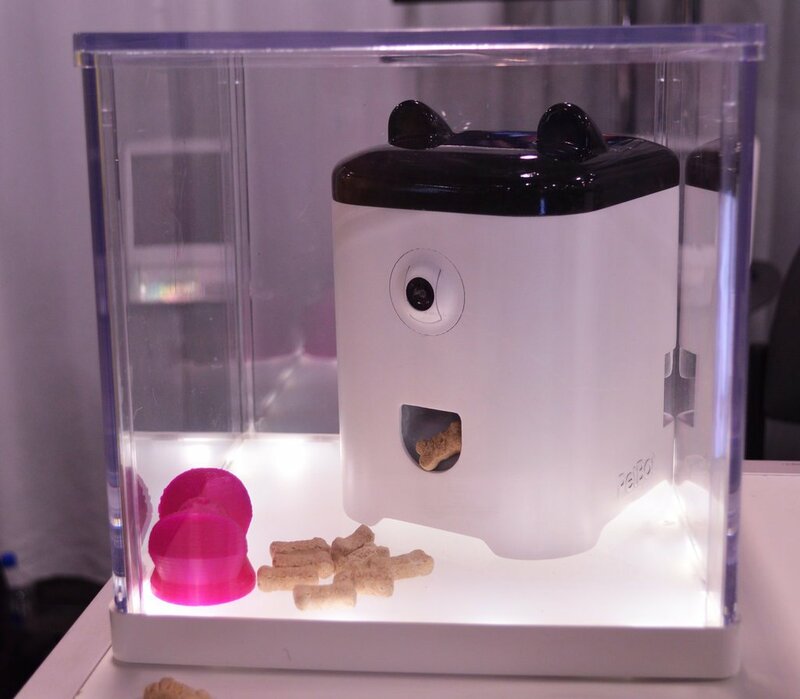 Now you can stay care free about your pets health and have a good time by yourself. The smart feeder can be customized either by a timer or can un automatically that is customizable through your smartphone or tablet. Have any food allergies? Every time you to a restaurant you are worried whether the food might choke you to death? Well worry no more, just place a small portion of food inside the capsule hidden in the small triangular device and it can detect whether the food contains the substance you are allergic to or not, if it shows a smiley face you are good to go. Previous articleWhat are you agreeing on in terms and service conditions…. Software Engineer to be. 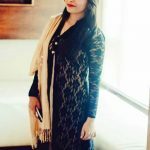 Content writer, blogger, sales person and web developer.